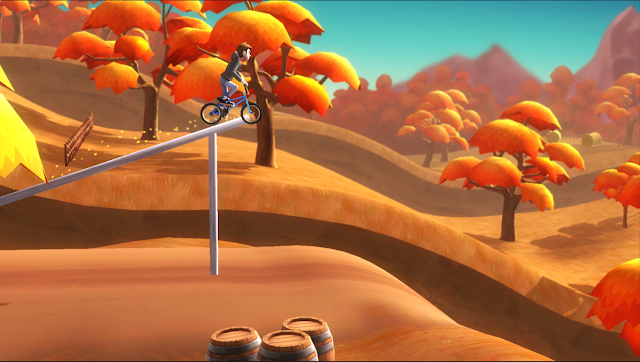 Pumped BMX+ was inspired by the mobile hit Pumped BMX 2. 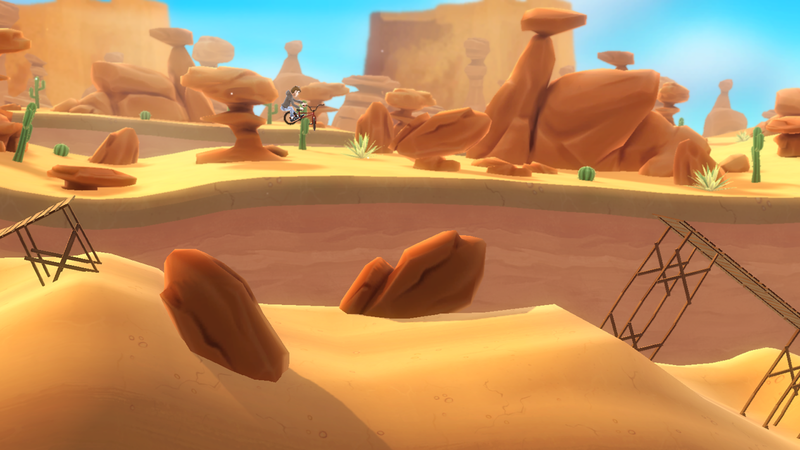 Curve Digital has enhanced the game in every way to for a fluid console transition. 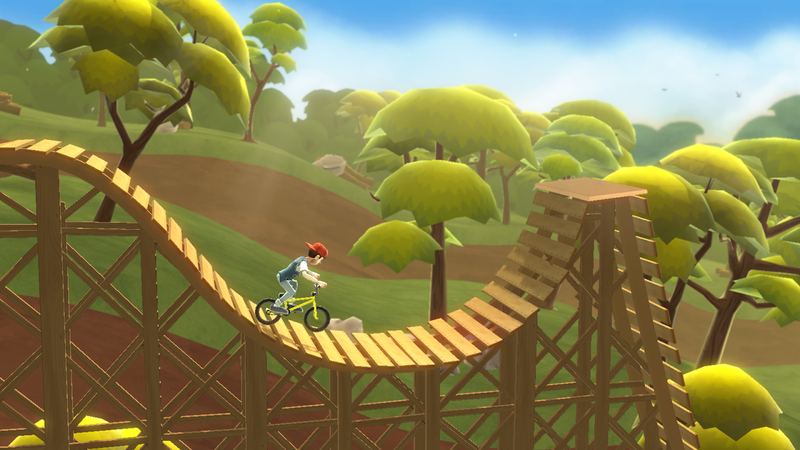 In Pumped BMX+ players will be riding their way through increasingly difficult levels all while attempting to pull of amazing tricks. Characters are customizable and there are over 500 challenges to compete in. 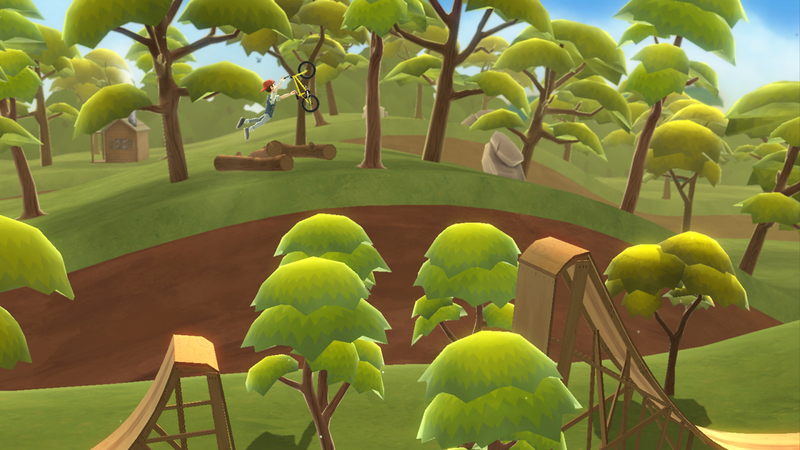 Pumped BMX+ releases this Summer for Xbox One and PS4 (as well as Steam, Wii U, PS3, and PSV).